When filmmaker, Teboho Pietersen tries to uncover the lack of emotion and support shown by his father to his siblings and himself, he traces this back to his grandfather, an anti-apartheid struggle hero who was exiled to Sweden. Teboho seeks to understand the deep impact of his grandfather’s absence on the family. He finds an article from 1960 detailing his grandfather’s escape from South Africa during the height of apartheid. From the article emerges a man determined to fight to the bitter end for justice and for his people, but the story is not all triumphant. Teboho travels to Sweden to get to know his grandfather and his new family, a man who sacrificed so much for the freedom of a country he never returned home to. 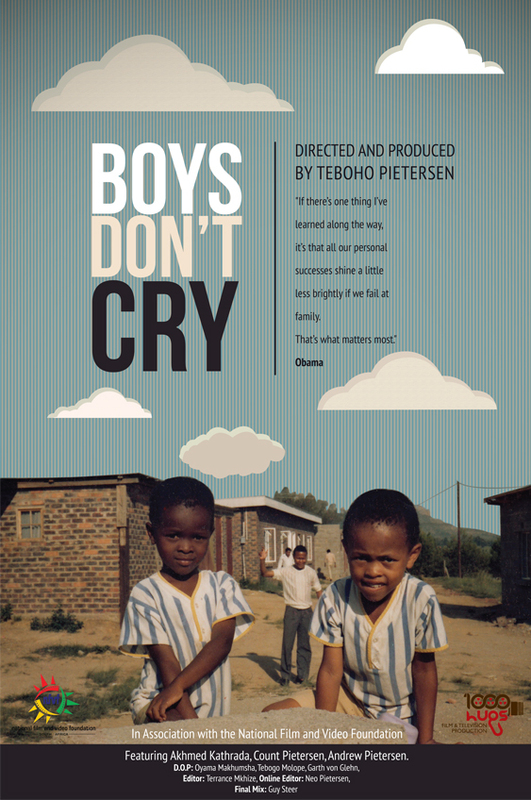 In his journey Teboho discovers deep scars left by his grandfather’s absence – The son of an absent father himself. Teboho begins to understand the recurring cycle of loss and absence that connects him to his grandfather, who was left by his own father, and forced to leave his son. This film is representing a majority of restless South African youth who struggle to move forward until they deal with ills of their apartheid past that continue to haunt them till this day. Deeply personal, revealing story of a legacy of apartheid and it's affects on family.